Grinding plant consists of mainframe, speed reducer, powder separator, blower, bag filter, pipes, cyclone, motor, etc. 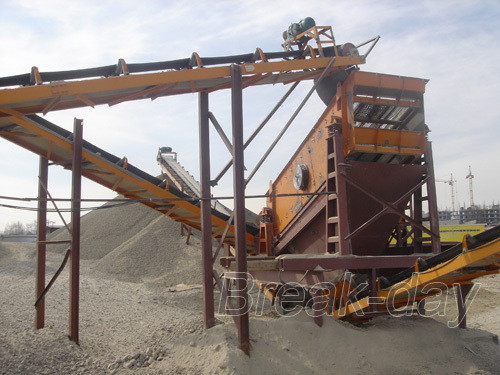 The peripheral equipment is jaw crusher, bucket elevator, feeder, hopper, electric control panel, etc. 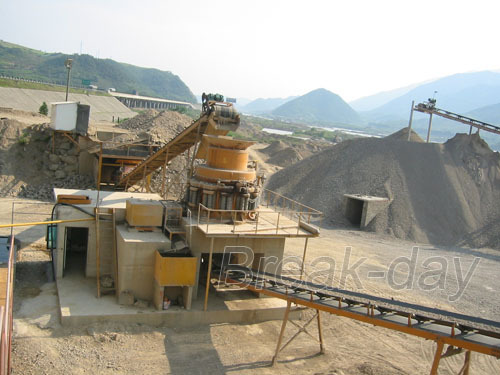 Break-day grinding Mill can grind all kinds of non-flammable and non-explosive minerals with Moh’s hardness lower than 9 and humidity less than 6%，and is widely used in metallurgy, construction of building materials, chemical industry, mining industry, etc.